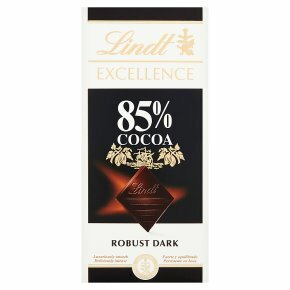 An intensely flavoured fine dark chocolate with a strong aroma and full-bodied cocoa taste which is perfectly balanced, being neither bitter not overpowering. Aromas include dried fruit and liquorice. Dark chocolate enthusiasts will savour!